The Lakers are AWKWARD. Recapping all the NBA trade deadline moves, the Sixers are going for it, the Lakers got owned by the Pelicans, and Lavar Ball is back (2:27 - 23:03). Football is back and we draft our AAF teams plus make some Mike Martz jokes (23:03 - 30:18). Filmmaker and creator of Friday Night Lights Peter Berg joins the show to talk about his new project with the NFL, what draws him to certain stories, his time with the Navy Seals and wrestling Mark Wahlberg on a private Jet (30:18 - 61:17). 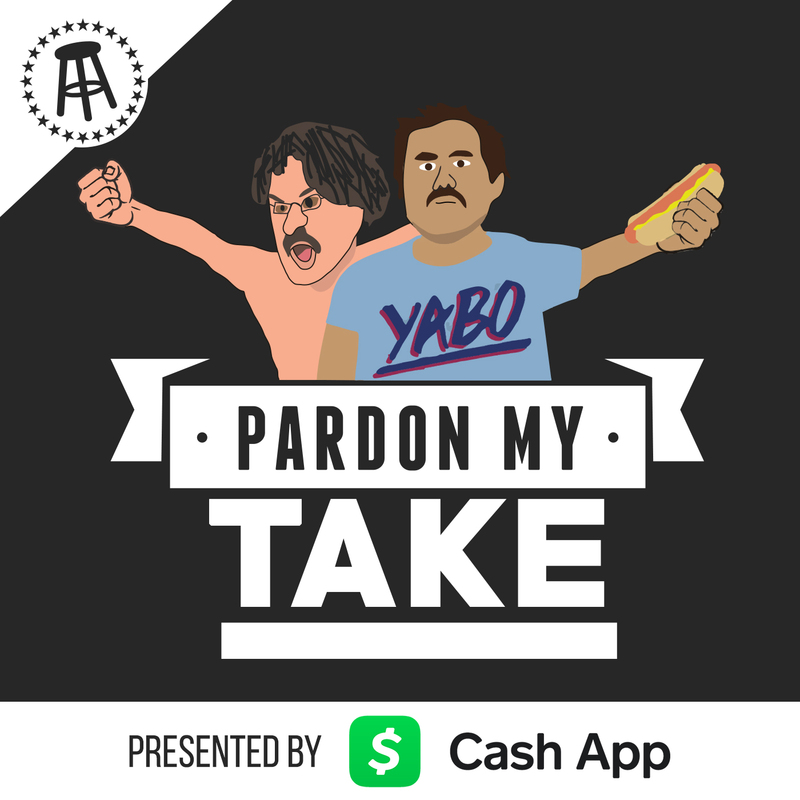 Segments include Take Quake, Way to stay Relevant baseball, respect the Biz Kevin Durant, not to brag but we called it that Bitcoin guy may not be dead, and FAQ's.